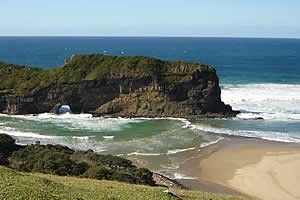 The Wild Coast stretches from the Kei River to the Kwa-Zulu Natal border. 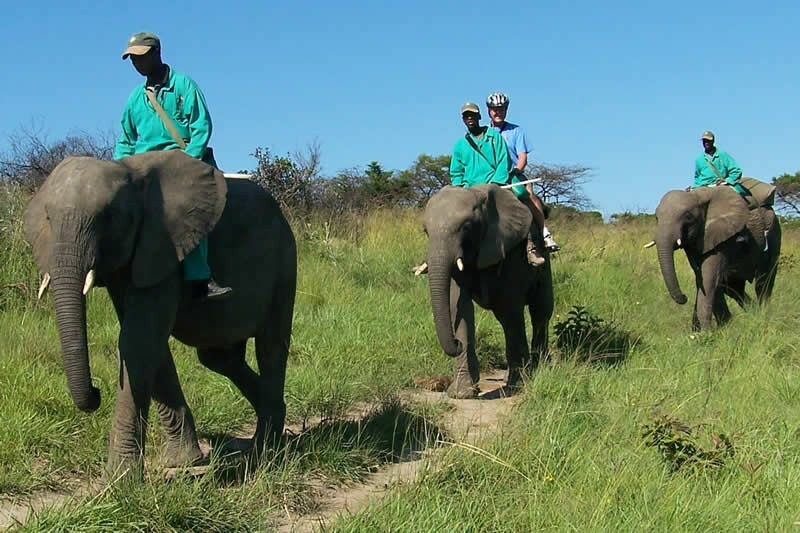 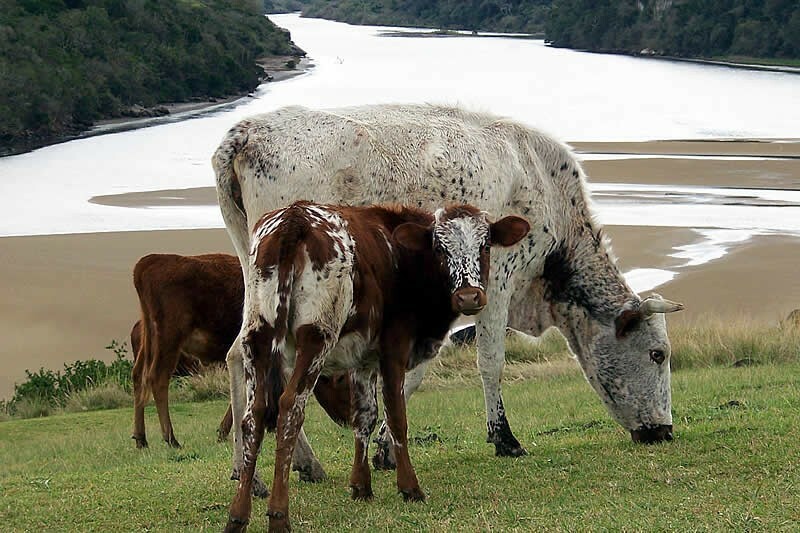 The Transkei has remained relatively unspoilt. 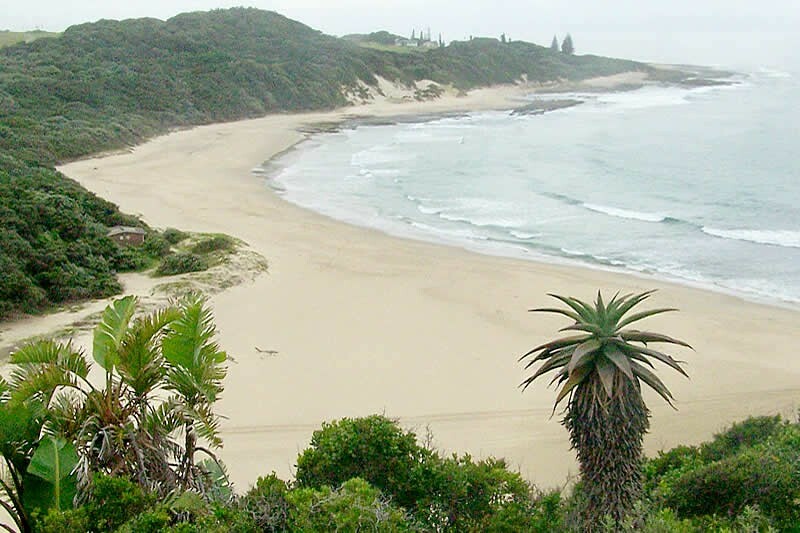 Apart from the larger towns, most settlements are just a handful of fishermen's cottages. 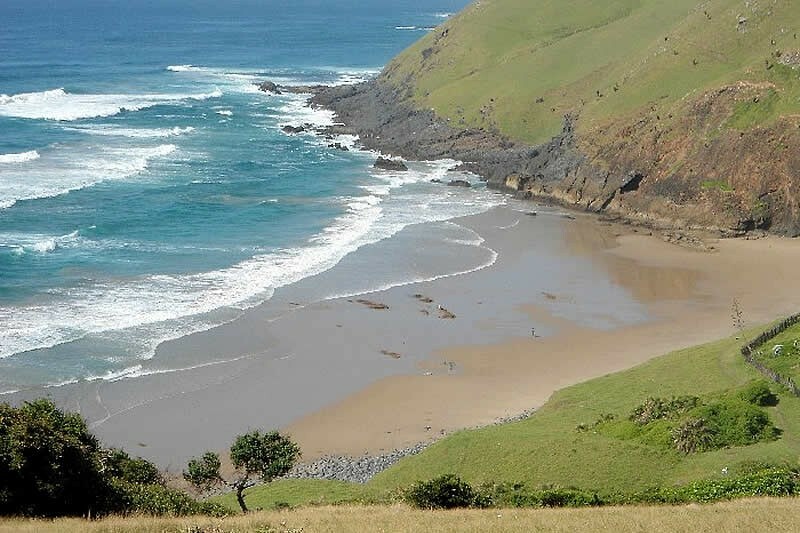 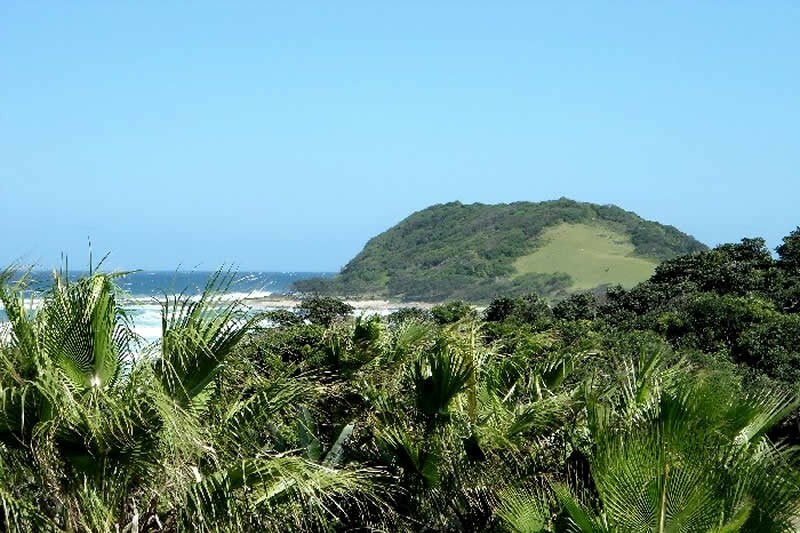 Scenically, the Transkei is at its best on its rugged coastline, sandy beaches and rocky headlands. 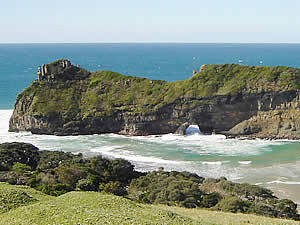 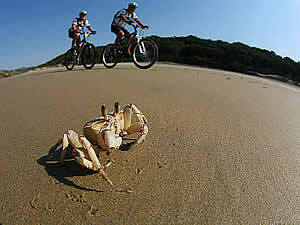 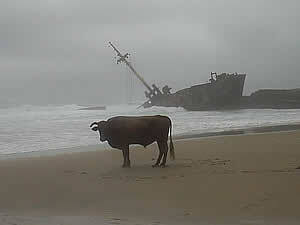 The Wild Coast is well known for its magnificent hiking trails, including the legendary "Strandloper Trail". 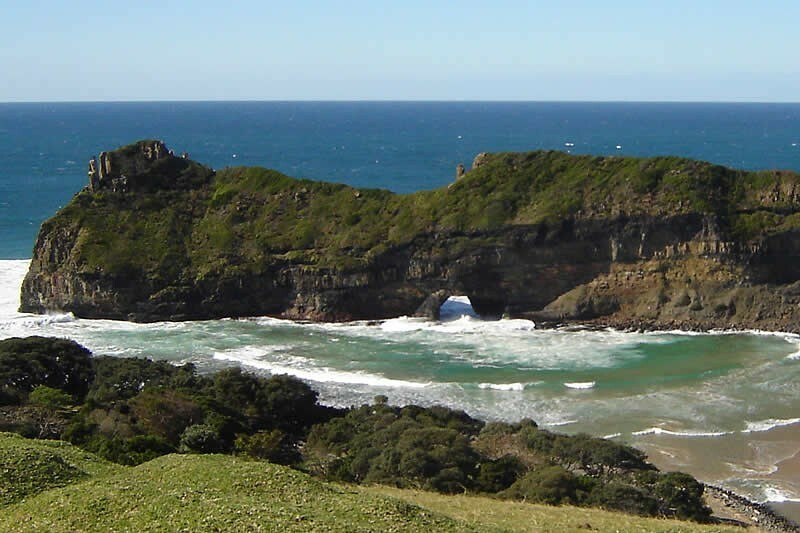 Famous landmarks include The Gates, Hole in the Wall, Magwa Falls, Waterfall Bluff, the Jacaranda shipwreck, Nongqawuse's pools, the Morgan Bay cliffs and Bead Beach where it is thought the Santo Espirito foundered in 1608.